A : There is no simple formula to determine the type of mortgage that is best for you. This choice depends on a number of factors, including your current financial picture and how long you intend to keep your house. 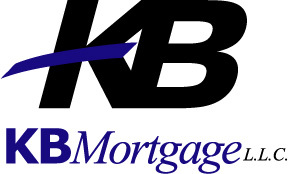 KB Mortgage llc can help you evaluate your choices and help you make the most appropriate decision.